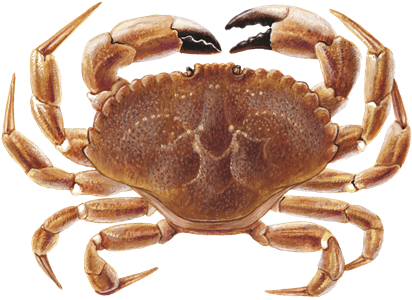 Captain John Aldridge came into fishing in his mid-20s, moving east on Long Island from the suburban sprawl where he grew up. 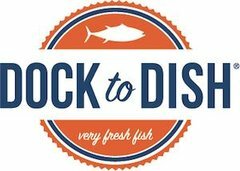 He and longtime friend, now First Mate, Anthony Sosinski purchased the F/V Anna Mary in 2006 which they used to build a thriving business with up to 800 traps in circulation. 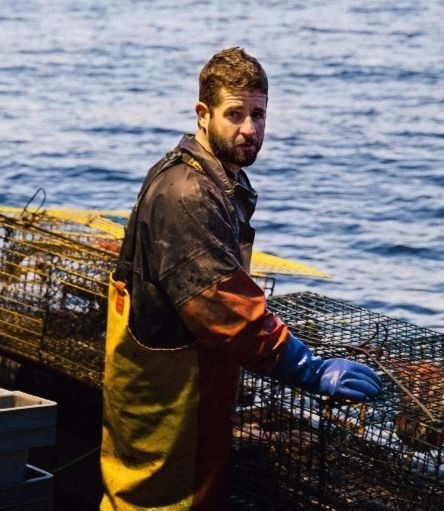 Captain Aldridge recently wrote a bestselling book, A Speck in the Sea, soon to be major motion picture, detailing his 12 hour fight for survival floating in the Atlantic after falling overboard. 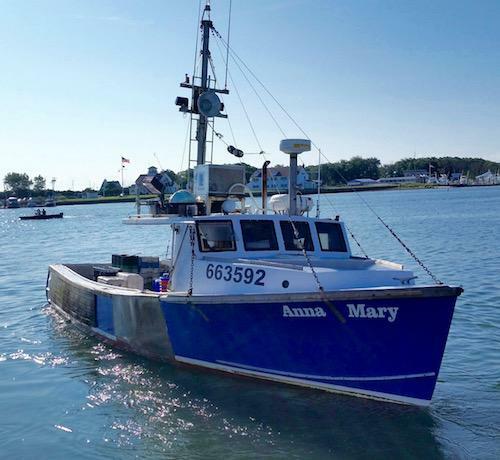 The Anna Mary is most commonly known for bringing to shore loads of lobster and jonah crab under the expert direction of Captain John Aldrige and First Mate Anthony Sosinski. 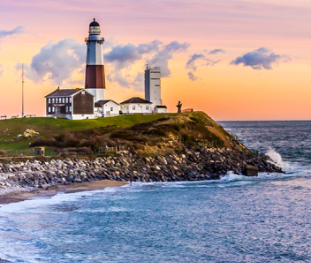 A mainstay of the Montauk fishing community, the Anna Mary has a storied past, most well known being the boat from which Captain Aldrige fell overboard, beginning a harrowing 12 hours floating at sea before being saved.